Shmaltz owner Jeremy Cowan said the company will be in Clifton Park until the end of the year. He noted that the tasting room the company opened recently in Troy will also stay under his ownership and continue to offer beers that he brews and brands. 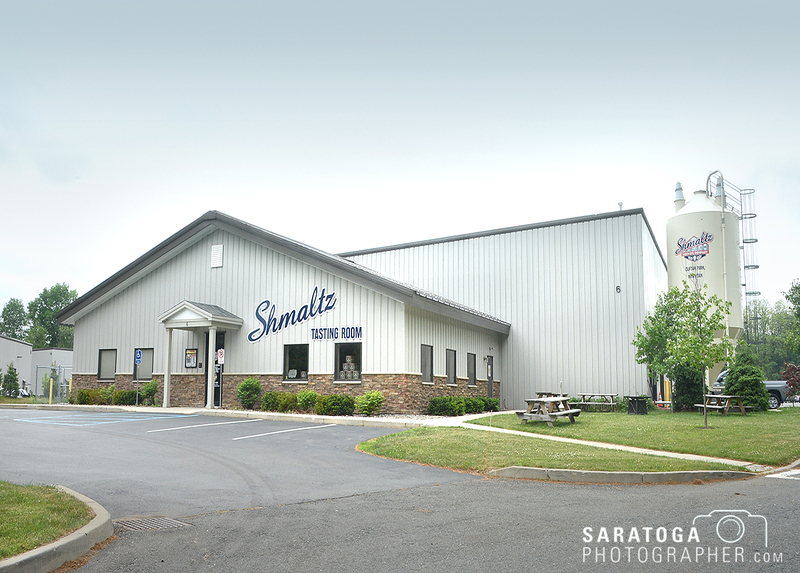 Shmaltz has sold only the equipment and the facility but retains full ownership and control of all its brands under the Shmaltz Brewing and He’brew Beer lineup as well as its new upstate New York 518/838 Craft line, its recently acquired and redesigned Alphabet City brands, and its exclusive licensing agreement with CBS for the line of custom Star Trek-themed beers. 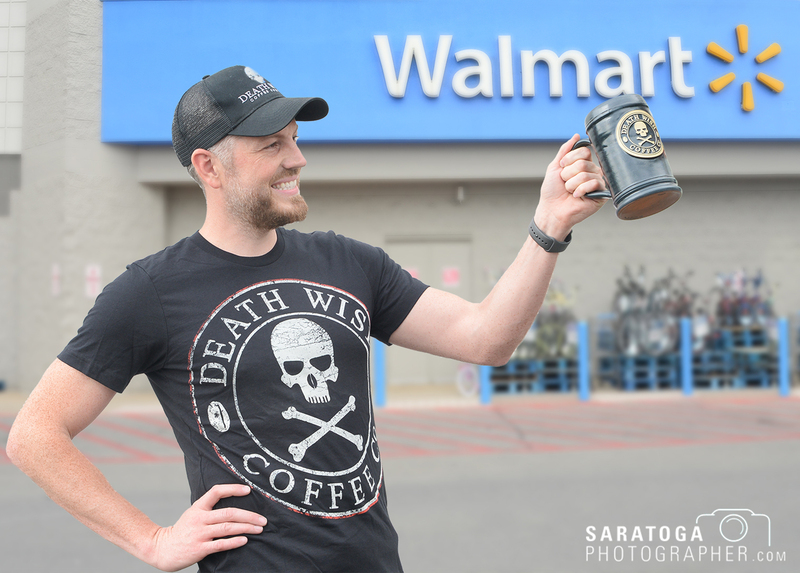 “At the beginning of 2017, our coffee was in roughly 350 stores and our focus in 2018 is on increasing our retail partners,” said Mike Brown, owner and founder of the company. 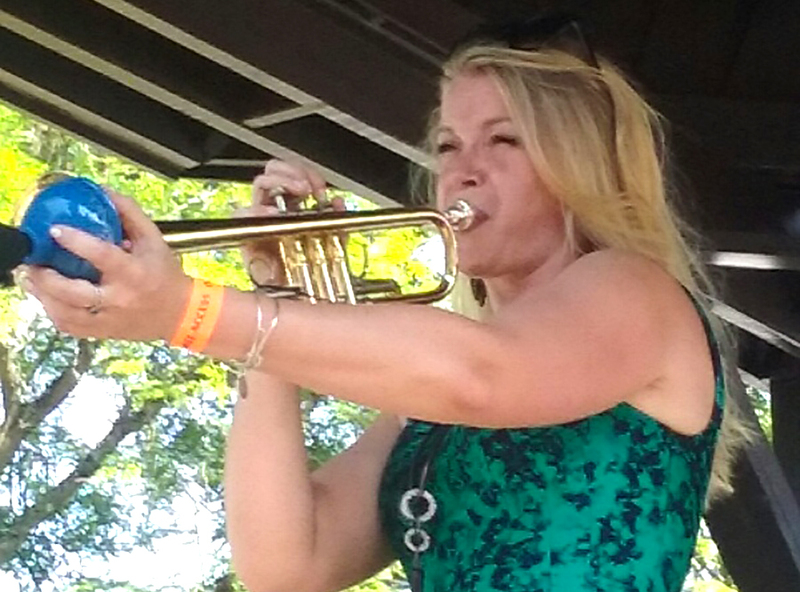 Bria Skonberg will perform at A Night on Bourbon Street on Friday, June 22. The Saratoga Performing Arts Center has hosted a renowned jazz festival since 1978, started by the legendary promoter George Wein. It runs on a weekend in June and brings in music legends and on-the-rise stars. It has also brought in legions of tourists over the years that occupy hotels, eat in local restaurants and shop in downtown Broadway. In May, at a press conference at Caffe Lena, SPAC, Saratoga County Chamber of Commerce officials and others announced the addition of Friday night events in the city that will add to the enjoyment for both festival-goers and local people as well. It will involve the business community and help grow the buzz for the festival. A $20,000 planning grant will help the Village of Schuylerville develop plans to spruce up its downtown. 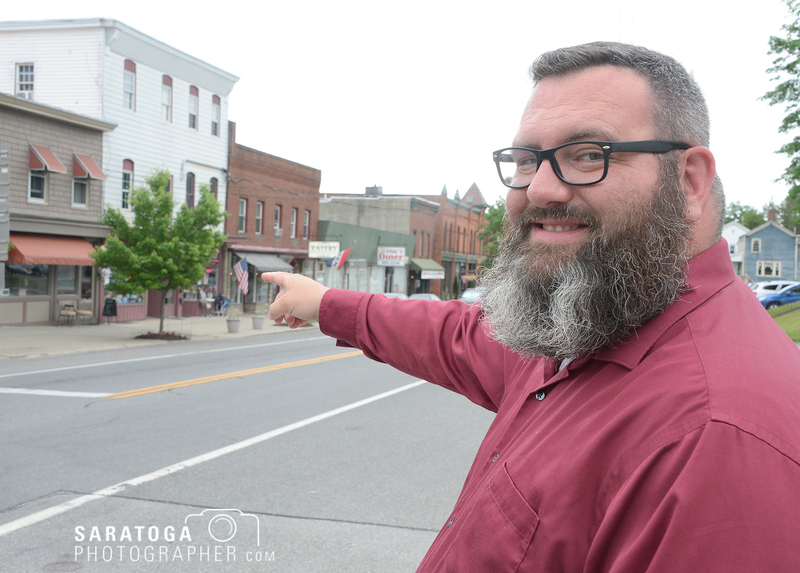 The funds, in the form of a New York Main Street technical assistance grant, will be used to “create a vision” for the village and create a proposal for a larger grant for public and private improvements, according to village Mayor Dan Carpenter. Schuylerville, a small village with a small tax base, has no funds of its own for planning department, Carpenter noted. The money will be used to retain grant writing experts Flatley Read LLC to help identify appropriate projects. They will work with members of the business community, many of whom are already involved in the process, to learn what they need. Larry Zhao and Danny Lin are co-owners of a new restaurant in Saratoga Springs offering sushi, sashimi, teriyaki and stir fry food. 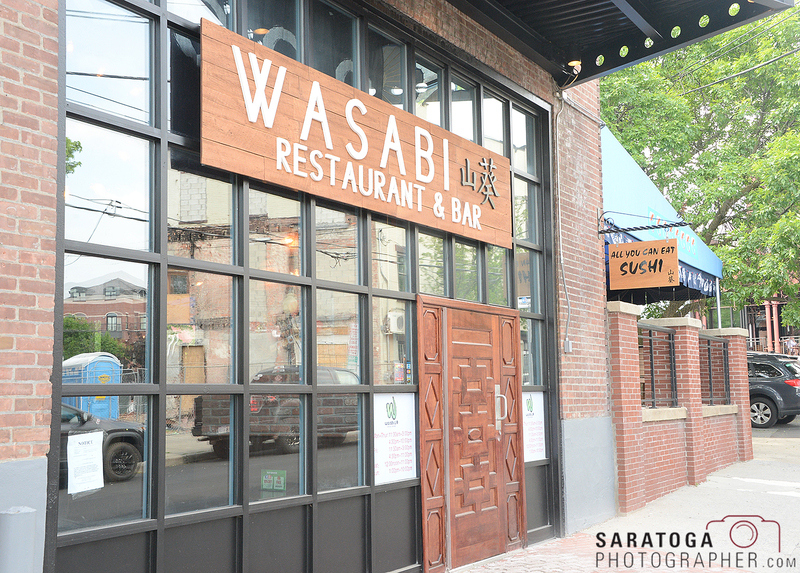 Unlike Asian restaurants that offer pre-made, buffet-style items, Wasabi has differentiated itself in a few important ways. People who come to dine are seated at a table and given a menu. They choose their selections and give them to the server, who brings unlimited quantities to them for a fixed price. Nobody has to get up from their table and serve themselves in a buffet line. All food is freshly prepared to order. 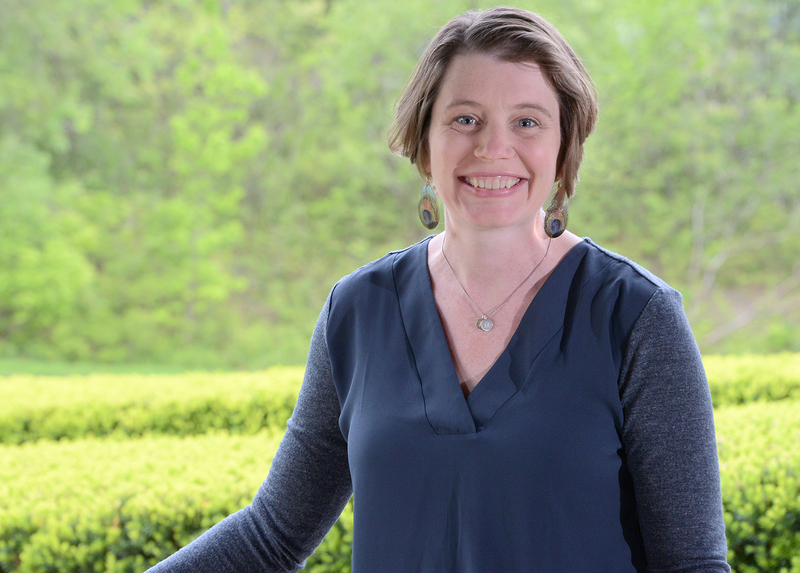 Jessica Marquard owns Larch Landscape Architecture and Engineering. A woman-owned and managed landscape engineering business opened in March in Saratoga Springs. Larch Landscape Architecture and Engineering PLLC was founded by Jessica Marquard, RLA, ASLA, APA, to provide quality landscaping and planning for commercial, industrial and municipal projects. Marquard is a Cornell University graduate with two masters degrees. After getting her professional career started in Philadelphia, she and her husband returned to the area where she grew up and joined Saratoga Associates, then later C. T. Male Associates. Kevin Bischoping, TriNova GM, right, with application engineer Andy Bischoping. 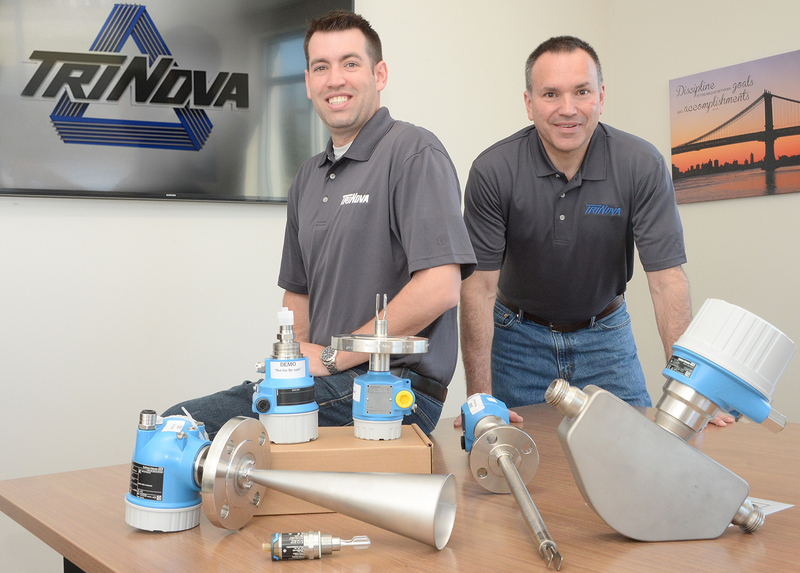 TriNova Northeast, a distributor of hi-tech instrumentation for various industries, is settling in to a new Ballston Spa location, complete with offices, a warehouse and training facilities. The growing business serves upstate New York, in addition to New England. TriNova works with clients from a broad spectrum of industries to provide solutions to their instrumentation needs. It represents over 30 manufacturers in the Southeast region and has five locations in four states. Hilary Morrison of Sinclair Saratoga, second from right, received a Small Business Excellence Award n May. She opened her bar/restaurant in 2017. 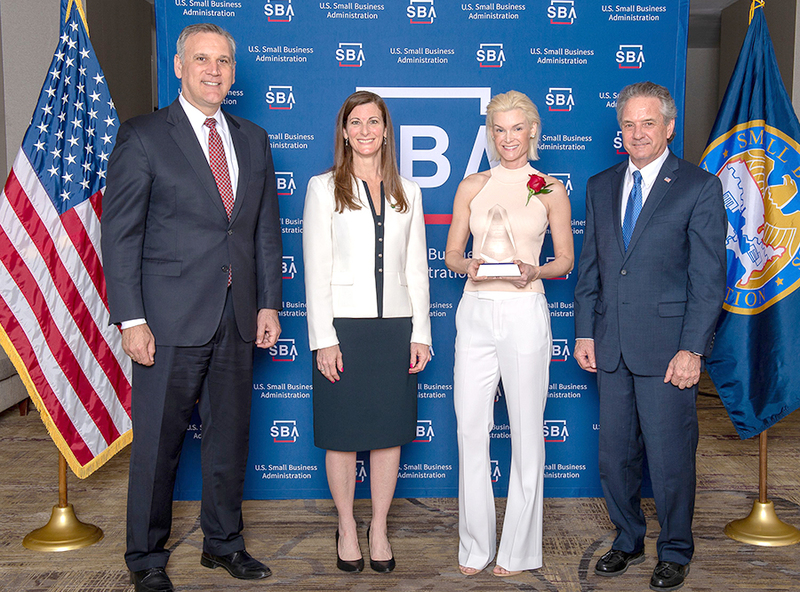 Three local small businesses were recognized during National Small Business Week at the U.S. Small Business Administration’s 20th annual Small Business Excellence Awards luncheon in Albany in May. Small businesses are selected for the Excellence Awards based on longevity, innovation, sales growth, increased employment, ability to overcome adversity or community contributions. The Ballston Spa Business & Professional Association is requesting nominations for its 2018 Property Beautification Awards in Ballston Spa. The awards are given in recognition of the restoration, renovation, new build, and beautification efforts by homeowners and businesses, which have enhanced the Ballston Spa area within the past two years. This year’s awards will again be sponsored by Curtis Lumber.